After years of honing his craft, Grammy award winning songwriter Josh Osborne has become one of the go-to songwriters on the Nashville music scene. After scoring his first #1 song in 2012 with Kenny Chesney’s “Come Over”, Osborne has really been on quite an amazing roll. Josh has become no stranger to the top of the Country Airplay charts with songs like “Drunk Last Night” by Eli Young Band, “My Eyes” and “Sangria” by Blake Shelton, “Leave The Night On” and CMA Nominated Song of the Year “Take Your Time” for top new artist Sam Hunt, “We Are Tonight” by Billy Currington, a second #1 with Chesney, “Wild Child” and Keith Urban’s chart topper, “John Cougar, John Deere, John 3:16”. In addition to the #1’s, Josh has enjoyed radio hits with Chris Young, The Band Perry, Kelly Clarkson, Tim McGraw, Jake Owen and many others. In 2014 Osborne was awarded the coveted Grammy award for Best Country Song which went to “Merry Go ‘Round” recorded by Kacey Musgraves. Also in 2014 Josh was honored by having his name added to the prestigious Country Music Highway which runs through the state of Kentucky and near his hometown of Virgie. 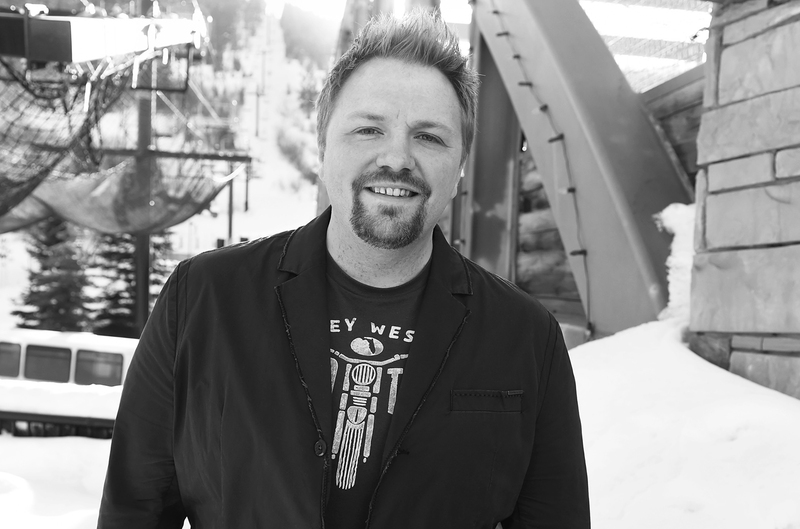 Josh is a multiple CMA award nominee, has 2 nominations for ACM Songwriter of the Year to his credit, and was also awarded the ASCAP Song of the Year for “Leave The Night On” at the 2015 ASCAP Awards. With nearly 90 recorded songs to his credit, Josh Osborne looks to continue to be a presence in the country music community.